We are a very friendly group of hard working people. Our goal is to make your move as stress free as possible. Our professional staff all have many years of experience, and they put that into use every day. We enjoy our job, and that will show on the day. If you are a little stressed about moving, our positive friendly and hard working attitude will put you at ease. From Single Items to Whole house and office moves, we have a range of competitive options to suite your needs.. I cannot speak too highly of the fantastic job that they did in moving my mother to sheltered accommodation. The men were an absolute pleasure to deal with and made the move a straightforward and pleasant experience. Thoroughly recommended. 5 stars! Dave was a pleasure to deal with in the lead up to our move, he turned up promptly to give us a very competitive estimate. On the day before the move, a team of two arrived promptly to carry out the packing - which was done with a minimum of fuss. Everything was packed by 2PM, except for some essentials which we needed for that night. On the day of the move the team turned up promptly (again) and proceeded to load the vans quickly and efficiently. The team were a pleasure to deal with and their friendly relaxed approach made the day much smoother - although they did nearly consume all our sugar. We were unloaded by about 6PM (all three vans!). We were really pleased with the service and have already recommended to some friends. 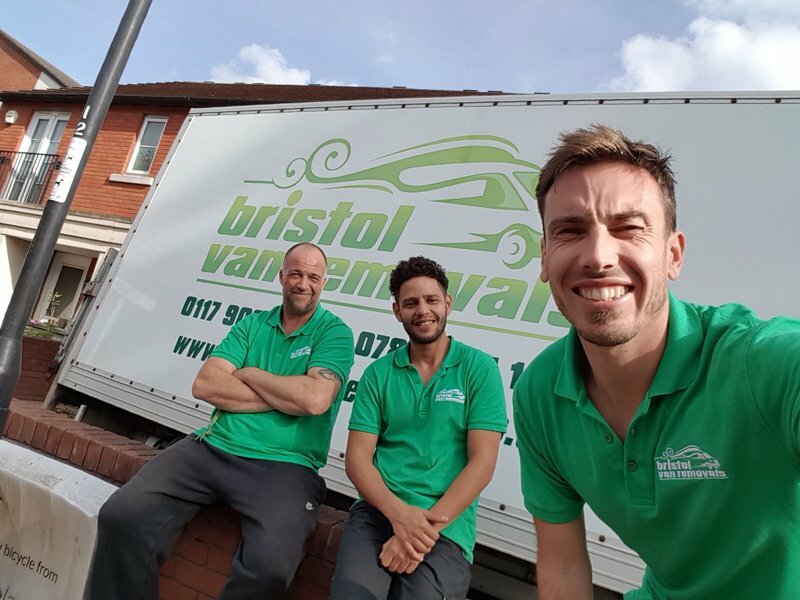 Bristol Van Removals recently helped us make a local house move. In our married life we have moved over 10 times, including international moves, so I flatter myself that I know what it’s all about. Dave was friendly and efficient and had a quote back to me very quickly, and it was very competitive. I was delighted that not only were they a Which trusted supplier, but also great value for money. His team were all people who had worked for or with him for a good period of time, and they were courteous, cheerful and very helpful, even though the day was long. They packed for us on day 1 and moved us on day 2. I’d highly recommend them, whether for a man and a van or for a full move. They stand out as exceptional in a world where great customer service is not often truly given. We found this company on Which and got in touch with Dave who came promptly to price quite a complicated move. The quote was very competitive and the team who carried out the move were exemplary. Their attention to detail and the care they took of our items was very much appreciated. They work well as a team and nothing was too much trouble. 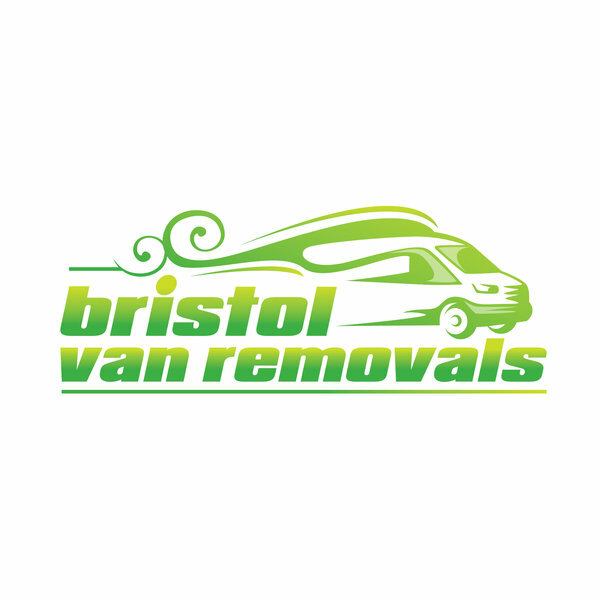 If you are looking for a removal company you can trust then look no further than Bristol Van Removals. I cannot recommend them highly enough. Got let down by our original removal firm and got in touch with Dave at the last minute. Absolutely first class service beginning with Dave then right through to our move with the guys. Couldn’t thank them enough. We’d definitely recommend them. Professional, flexible, reasonably priced and capable of fitting an elephant into a shoe box.......delicately! 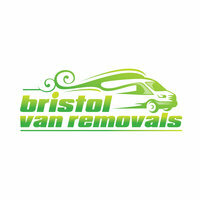 Bristol Removals moved me from Bristol to Frome. Dave who runs the business came to look at the job himself which was great as it gave me a chance to ask questions. He then sent me a very reasonable quote. The chaps that came to move me were very efficient and handled my belongings with professionalism and care. I would definitely recommend this business to others. Fantastic Service, start to finish!